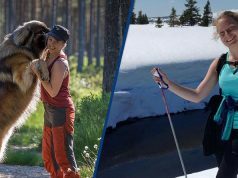 Morocco’s security services had previously only reported the arrest of one Swiss suspect after the murders of two Scandinavian tourists near Imlil in the Atlas Mountains of Morocco. 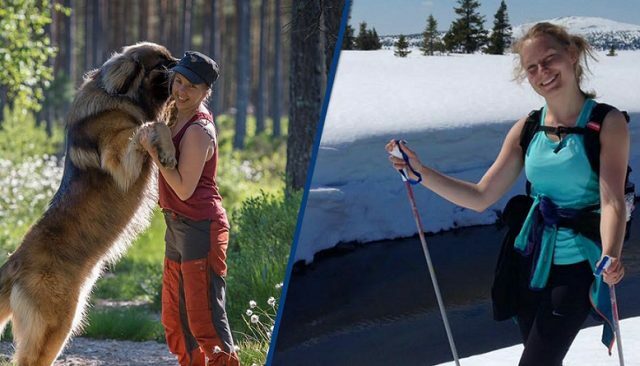 Rabat – Swiss news outlets have reported that Morocco convicted a Swiss suspect in connection to the Imlil murders, where two Scandinavian tourists were killed in December 2018 in Morocco’s Atlas Mountains. 24 Heures, RTS Info, and Swiss Info reported that the Swiss suspect, the second Morocco arrested in connection to the Imlil murders, received a sentence of 10 years in prison. “Nicholas (sic) P., arrested last January in connection with the investigation of the murder of two Scandinavian tourists in Morocco, was found guilty on Thursday of participation in a terrorist association,” according to 24 Heures. 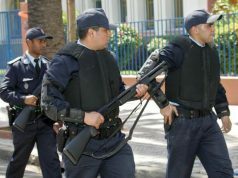 The Swiss news outlets said that the 33-year-old lived with his wife and two children in Rabat for some years. RTS said that the suspect’s lawyer, Khalil Idrissi, confirmed his sentence. Morocco’s Central Bureau of Judicial Investigation (BCIJ) announced the arrest of a first Swiss suspect in the case, Kevin Zoller Guervos, on December 28. Nicolas, according to RTS, “knows the other suspect, Kevin.” Moroccan police made nearly two dozen arrests in the case, but only four were thought to be directly involved in the murder. 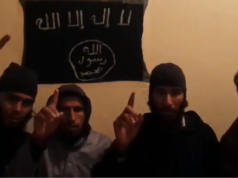 “Nicolas says he did not know the Islamists who beheaded the two tourists,” said the news outlet. According to Swiss Info, the court convicted Nicolas based on his relationship with Genevans who went to Syria to fight with ISIS. 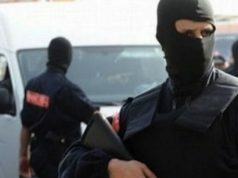 In January, a source told Morocco World News that Morocco’s National Brigade of Judicial Police (BNPJ) arrested an English-Swiss suspect for alleged ties with ISIS. The source, however, did not indicate that the suspect was arrested for an alleged connection with the Imlil murders. Days after the news on the arrest of a British-Swiss national, the head of BCIJ, Abdelhak Khiame, denied the arrest of another Swiss suspect. Khiame told Moroccan television channel 2M that BCIJ did not make any arrests on January 10. Several media linked the alleged January arrest to Nicolas. 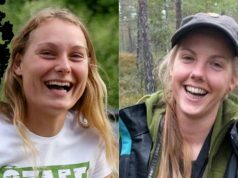 The bodies of Louisa Vesterager Jespersen and Maren Ueland were found on December 17, 2018, near Mount Toubkal. Police have arrested 23 suspects in connection with the murders. Suspects convicted of terror-related crimes typically receive 10- to 15-year prison sentences.